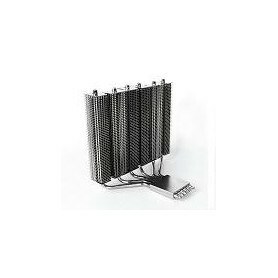 Options to install 80 x 25mm or 80 x 15mm fans. 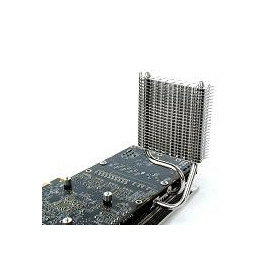 Supports ATI HD 4890/4870 VGA cards. 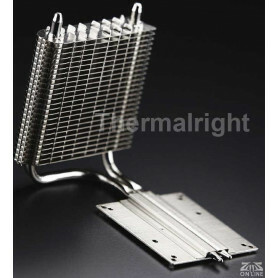 Two nickel-plated heatpipes to reduce oxidation effect, maintaining top performance for long term usage. 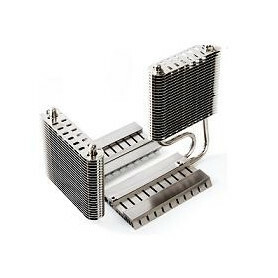 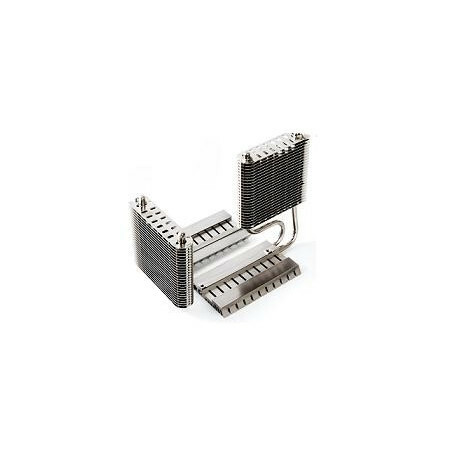 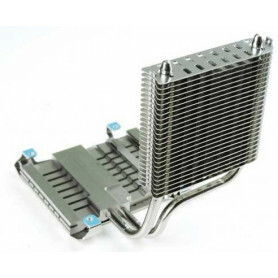 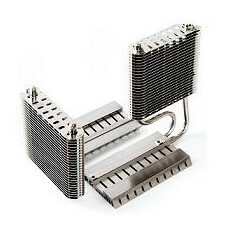 Features an all copper base and soldering technology that has each heatsink fin soldered to the heatpipes for a definite contact in producing high efficiency rate of heat transfer.